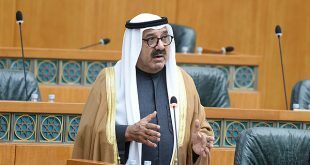 KUWAIT CITY, June 26: The Parliament has endorsed draft laws on the final accounts of Kuwait Investment Authority (KIA) and Kuwait National Fund for Small and Medium Enterprises Development for fiscal 2016/2017, as well as linking the 2018/2019 budgets of Kuwait Petroleum Corporation (KPC) and its subsidiaries. Out of 49 parliamentarians who attended Tuesday’s session, 34 voted in favor of the abovementioned bills and 15 voted against. Speaking at the session, Minister of Finance Dr Nayef Al-Hajraf and Minister of Oil Bakheet Al-Rasheedi expressed appreciation and gratitude to the MPs for their observations and opinions on the reports about the final accounts. They both affirmed the commitment of the institutions’ officials in attending the session and listening to the discussions in order to have a guideline in addressing the highlighted issues. 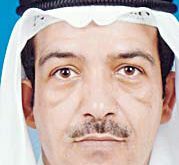 In response to questions raised by the Parliament regarding oil production in joint oilfields, Al-Rasheedi pointed out that oil production in the Saudi-Kuwaiti neutral zone has been suspended due to technical issues. He affirmed both countries are working towards addressing technicalities impeding production with the hope of resuming as soon as the issues are resolved. 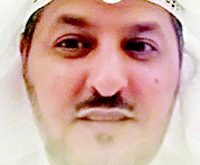 Minister of Public Works and State Minister for Municipality Affairs Hussam Al- Roumi, who also spoke during the session, disclosed that the Cabinet has instructed the ministerial Economic Affairs Committee to study parliamentary proposals to suspend or continue operations of the Public Authority for Roads and Transportation (PART) or grant the authority more powers. 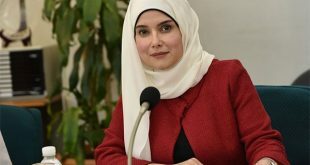 In response to a parliamentary question, Al-Roumi explained, “These proposals were discussed in the parliamentary Budgets and Final Accounts Committee whose members posed questions about the mechanism for transferring some powers from a certain government institution to PART.” Al-Roumi said he referred these proposals to the Cabinet which, in turn, referred it to the ministerial Economic Affairs Committee. 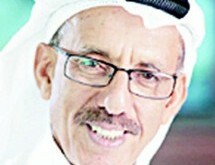 He added the committee will submit its recommendations to the Cabinet. 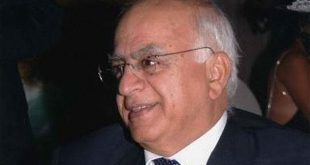 He vowed to immediately provide the Parliament with any decision taken by the Cabinet concerning PART. 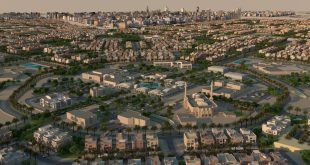 In addition, the Parliament approved several letters; some of which were from Chairperson of the Housing Affairs Committee MP Faisal Al-Kandari. 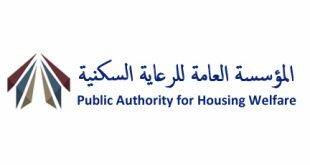 He requested referral of report number 38 of the Legal and Legislation Affairs Committee about the proposal to grant equal housing loan rights to Kuwaiti women married to non-Kuwaitis, divorcees and widows to the Women and Family Committee. 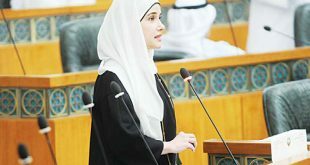 He pointed out the contents of this bill is similar with that of report number 19 of the Housing Affairs Committee which was referred to the Women and Family Committee during the sixth session in February. 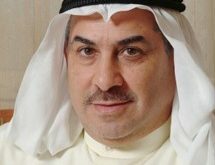 The Parliament approved another letter from MP Khalil Al-Saleh who requested mandating the Economic and Financial Affairs Committee to study the financial principles which are based on the economic and financial sustainability program. 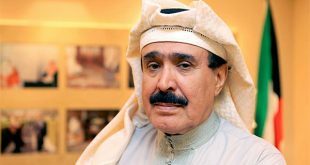 Al-Saleh said the report of the Economic and Financial Affairs Committee in this regard should be referred to the Parliament at the start of the next legislative term. The Parliament also received a letter from His Highness the Amir Sheikh Sabah Al-Ahmad Al-Jaber Al-Sabah thanking the Speaker and members for their wishes on the occasion of Eid Al-Fitr. 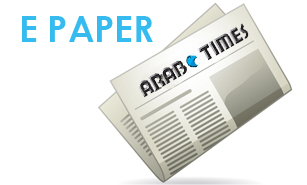 A similar letter came from His Highness the Crown Prince Sheikh Nawaf Al-Ahmad Al-Jaber Al-Sabah. HH the Crown Prince sent another letter thanking the Speaker and members for presenting him with a book folder containing responses to the Amiri speech during the opening of the second regular session for the 15th legislative term (2017/2018). Another letter requested for a report from the Secretariat General of Parliament about the meetings of permanent and temporary committees from April 1 to June 27 in accordance with legislative standing order No. 46. A day remains before the Parliament takes a long recess. Items in the agenda for Wednesday’s session include the financial status of the State. 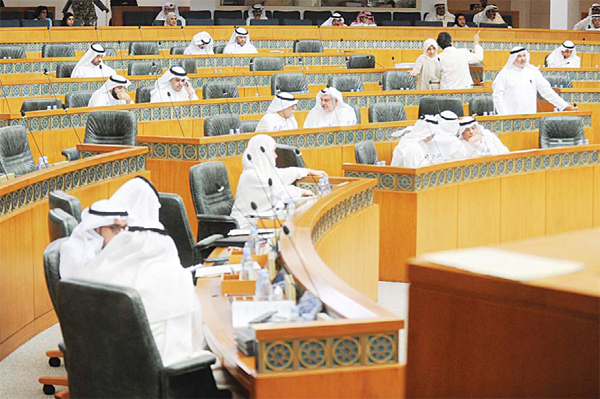 Finance Minister Dr Nayef Al-Hajraf will read a report in this regard during the session.